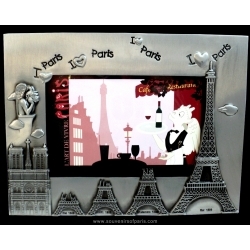 Photo Frame There are 7 products. 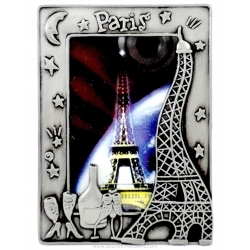 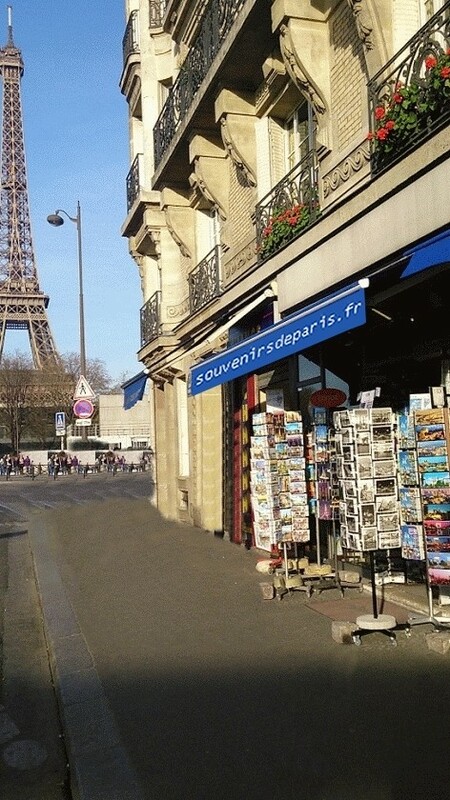 Photo frame Construction Eiffel Tower Metal. 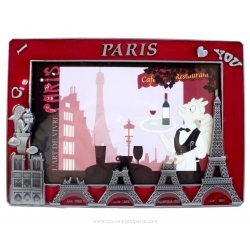 Photo frame Construction Red Eiffel Tower. 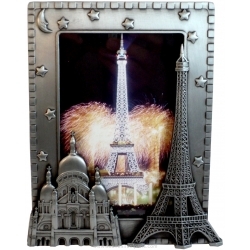 Photo frame double heart Eiffel Tower/Notre-Dame. 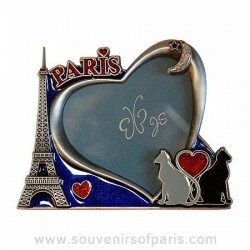 Photo frame Eiffel Tower / Sacred Heart Metal.